The food and beverage industry is changing. There are many factors that contribute: rising concerns over food allergens, increased awareness of food additives, a heightened focus on sustainability and the locavore movement, medium-large size manufacturers merging to keep pace with the competitive marketplace. 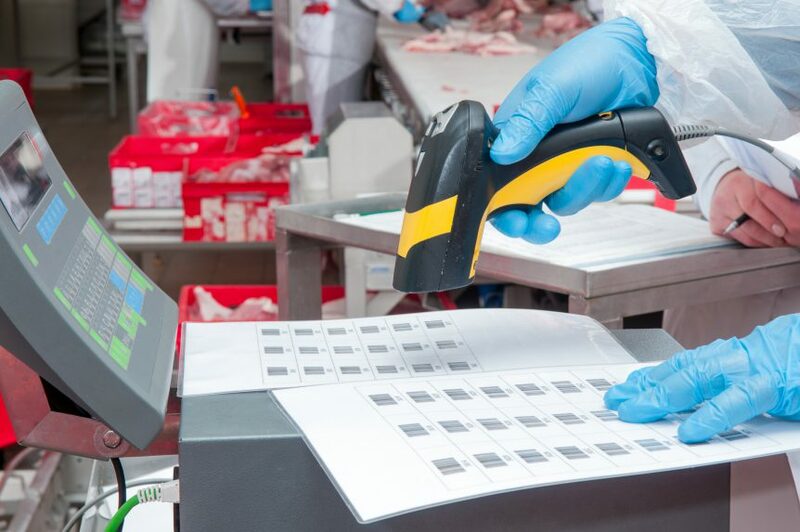 Labeling has never played a more crucial role in food and beverage businesses. Modern label management systems enable a holistic approach for digital transformation of label and marking processes and have become one of the key success factors in the attempts to streamline their processes. By standardizing their global labeling and marking, companies gain a substantial competitive advantage. Some labeling systems only support label printers while many proprietary direct marking printer manufacturers only support their own brand of printers. This can be problematic because labeling systems can’t be extended to work with direct marking printers. Having a wide range of hardware and isolated printers makes standardization difficult. This directly affects integration with manufacturing execution systems (MES) and enterprise resource planning (ERP) systems. Multi-location manufacturers often handle printer integration with MES at the local level. This means many local system integrators are sub-contracted to build integrations and they have to provide local IT support. To add another complication to the mix, many companies don’t integrate direct marking devices to business systems. Lot and expiration date information that is commonly printed is seen as minimal and not worth the complex integration. Because of this, each location may use a different integration method, making standardization and support a big challenge. These complications are why centralized labeling and modern label management systems are needed now more than ever. “Implementing a label management system can save countless man-hours and increase employee productivity. The centralized database can be updated quickly, and employees can use premade templates to send out labels, saving valuable time spent on manually designing labels,” points out Sodja. The full article is available here. For more information on how NiceLabel modernizes the food labeling process, visit www.nicelabel.com/food-beverage. For more food and beverage related blog posts, click here. Label management is actually quite complicated and requires good systems to be in place.